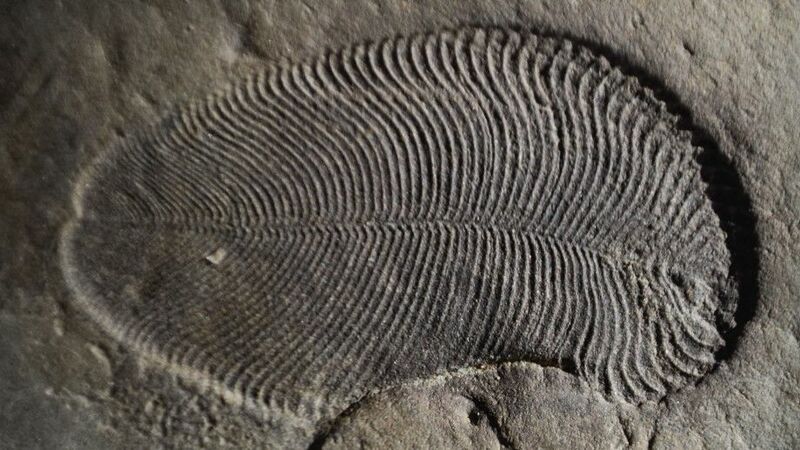 A new approach to the analysis of fossils of the Precambrian period showed that these imprints belonged to primitive multicellular animals. Mysterious and spineless Vendobionts, who inhabited the Precambrian oceans more than 500 million years ago, are known only on petrified imprints. They marked an important transition of life on Earth – from a world dominated by bacteria and archaea to a biosphere full of multicellular animals and plants. At the same time, the organisms themselves are very primitive. Biologists often find it difficult to even attribute them to a particular realm, simply dividing them into disks, bags and the like. So, quite common dickinsonia (Dickinsonia) was called mushrooms, sponges, algae and even giant single-celled protists. However, dickinsonia, apparently, could move, which brings them closer to animals. Or colonies of unicellular? .. Scientists from the Paleontological Institute of the Russian Academy of Sciences, Ilya Bobrovsky and Andrey Ivantsov, together with colleagues from Australia, studied the beautifully preserved fossils from the coast of the White Sea. All 550 million years, these rocks remained at fairly moderate temperatures and pressures, which gave a chance to preserve traces of ancient organic matter. Indeed, as early as the beginning of 2018, the authors reported that gas chromatography and mass spectrometry made it possible to identify terpenoids in the remains of the Vendobionts Beltanelliformis, and as a result, to identify these organisms as colonies of cyanobacteria. In a new article published in the journal Science, Bobrovsky and his co-authors report on a similar analysis carried out for dickinsonia. The work showed that the samples contain exceptionally high (from 85 to 93 percent of all steroids) amount of cholesterol – a molecule that serves as a reliable biomarker of the animal body.